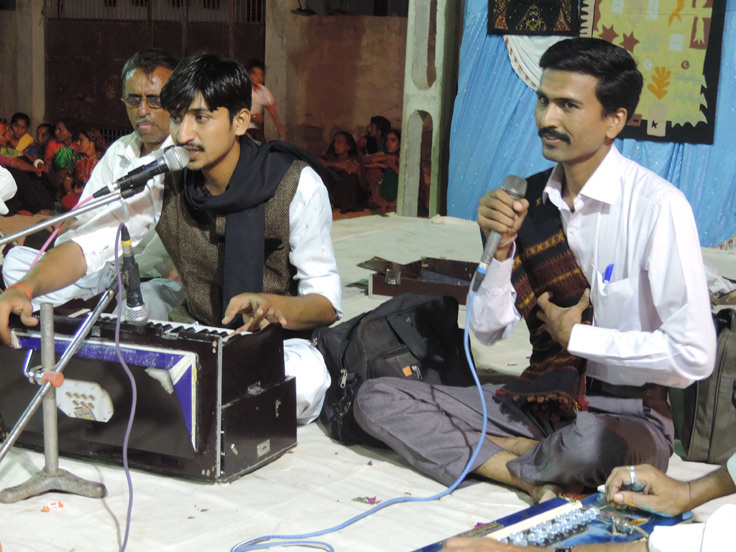 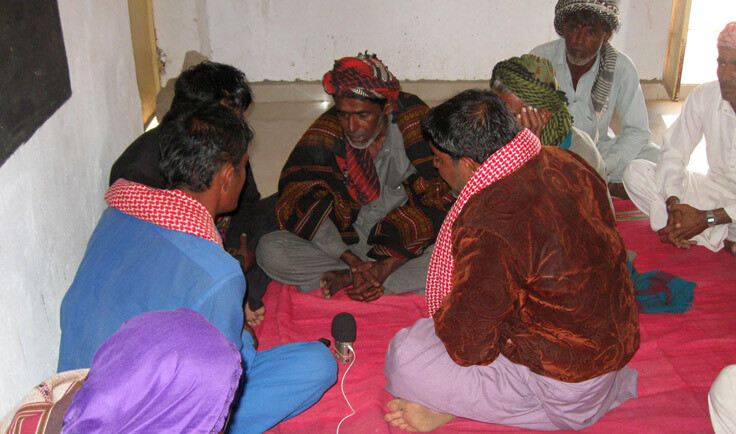 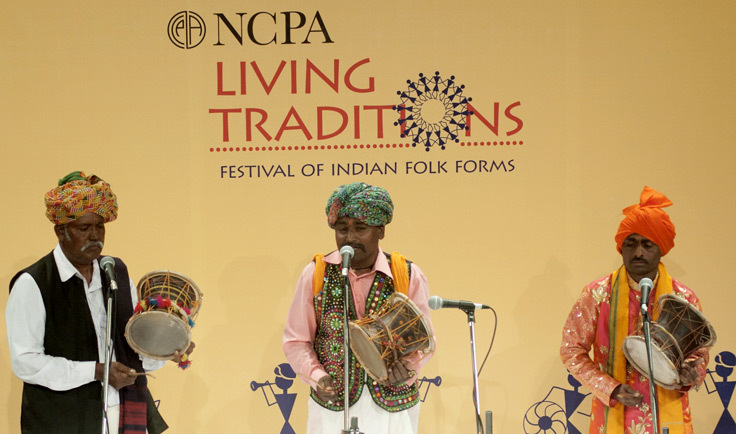 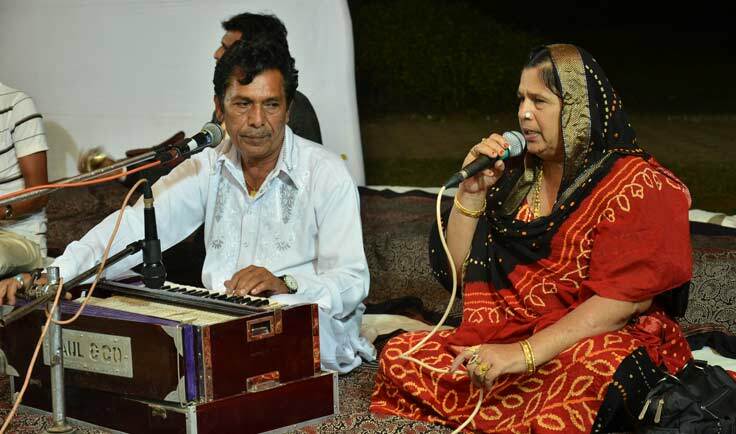 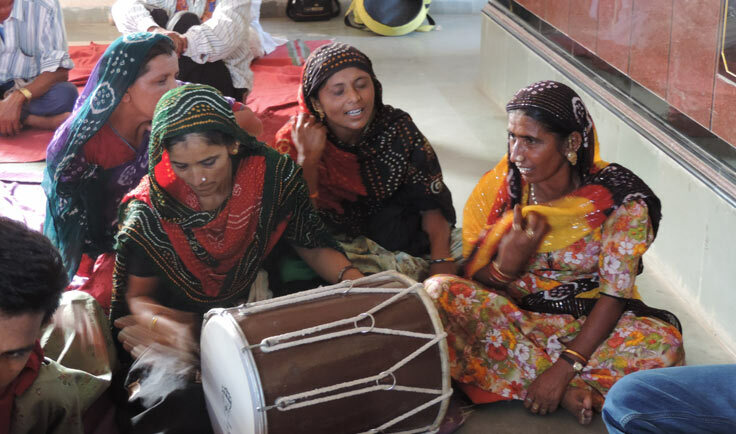 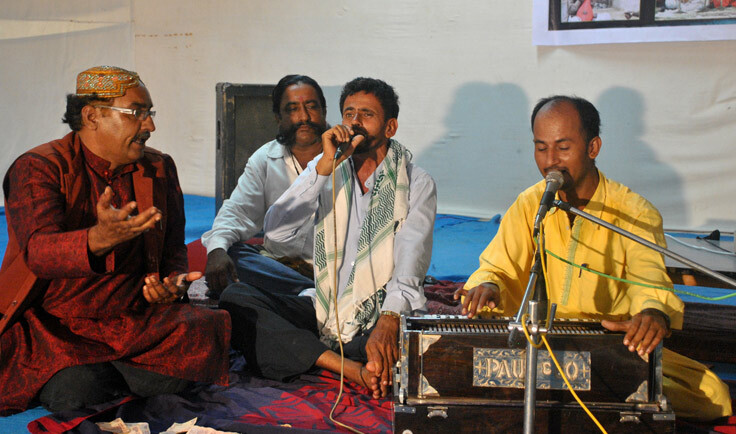 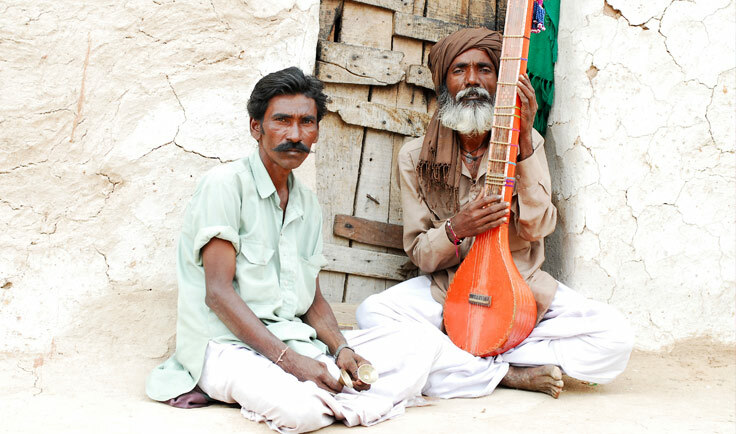 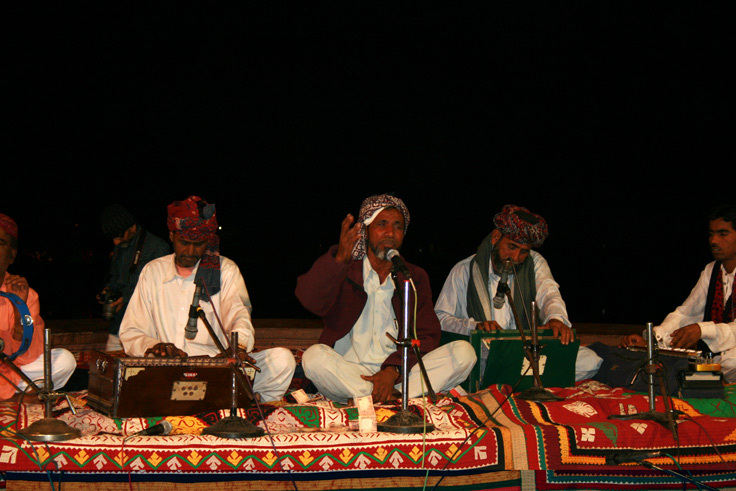 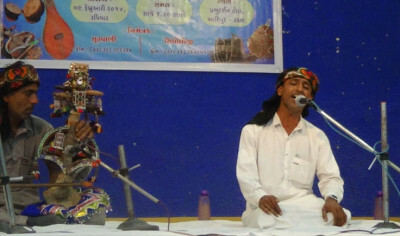 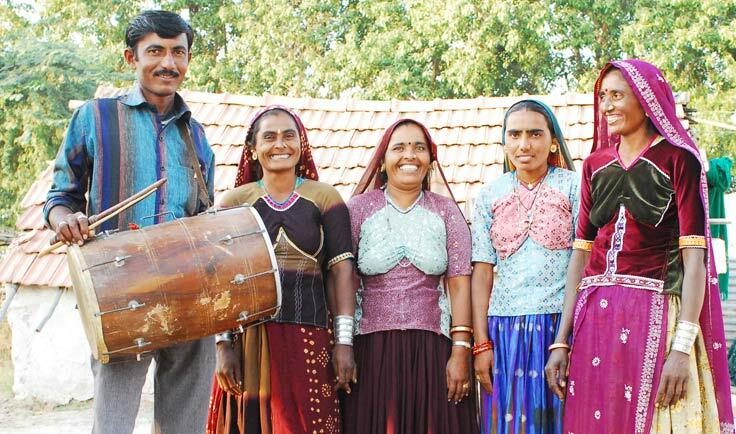 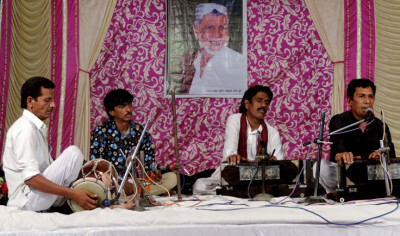 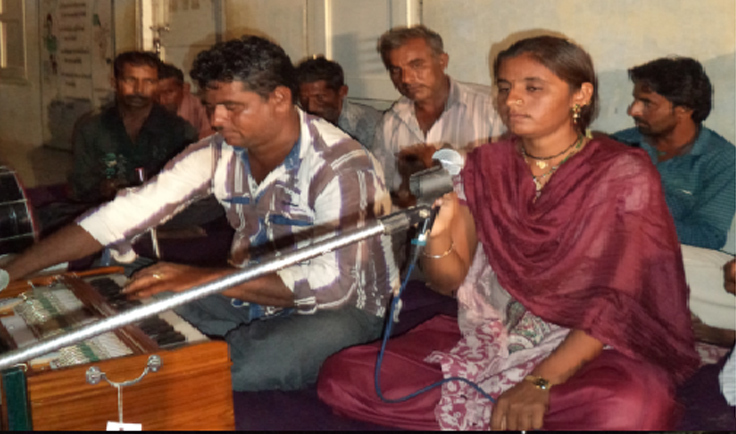 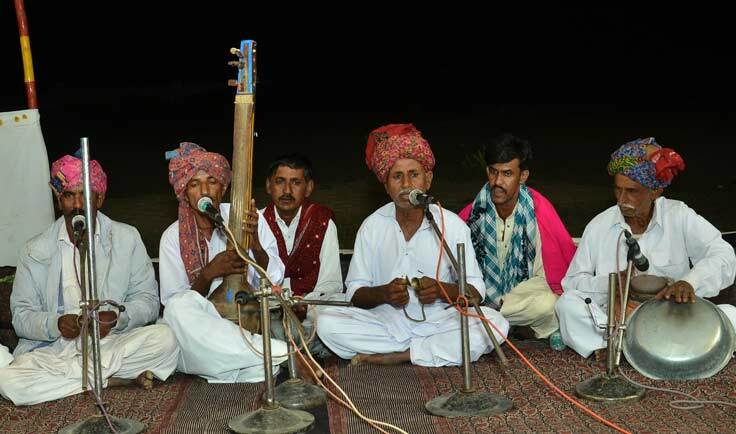 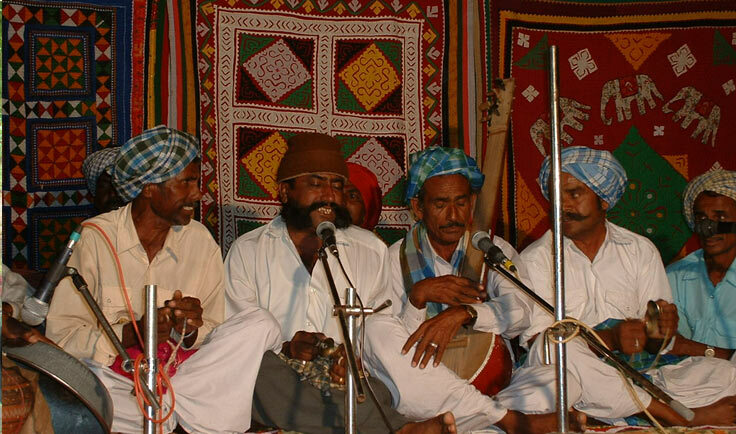 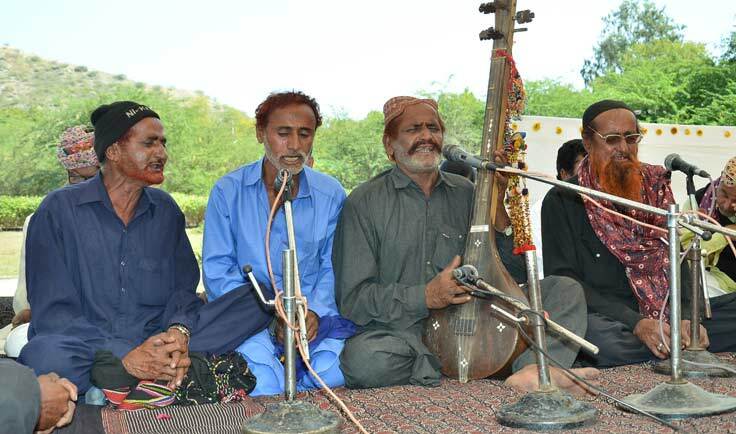 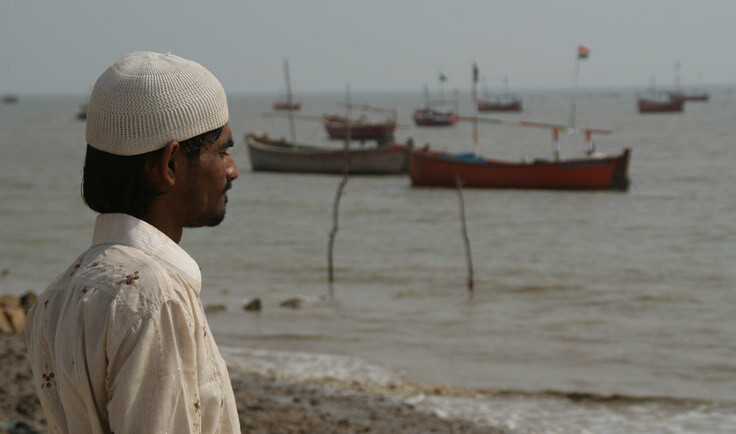 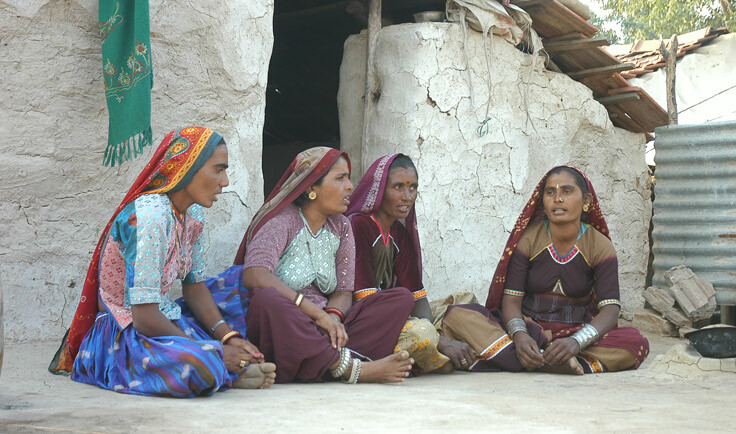 Music is an essential part of the culture of many of Kutch’s communities. Traditional music invokes emotions, expresses history and addresses current events. 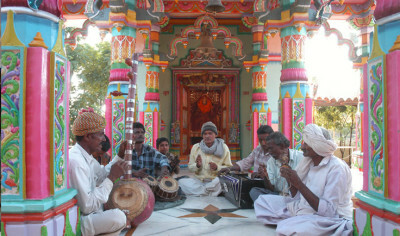 It is celebratory, spiritual, devotional and mystical. It differs according to geographic area. 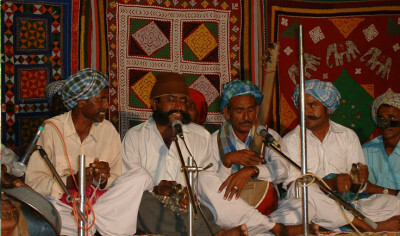 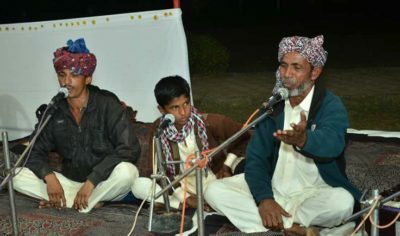 Sindhi music is popular in the northern parts of Kutch, while Kanthi music is popular in the south and Vagad is popular in the east.